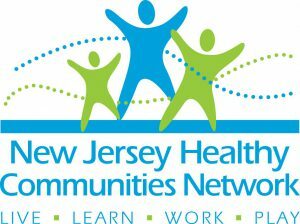 The New Jersey Healthy Communities Network’s Community Grants Program brings together local, regional, and statewide funders, leaders and partners to support communities in implementing healthy eating and active living strategies to advance environment, policy and system changes. Since 2011, the NJHCN Community Grants Program has provided $3.2 million in grants. Partners for Health Foundation is proud to be supporting 7 organizations through this initiative.